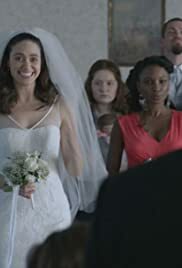 Best of 'Fiona Gallagher' in "Shameless"
It's wedding day and Debbie shows up at the church with Franny. Ian finally brings Caleb to meet the family. Frank shows up uninvited and high and causes drama.